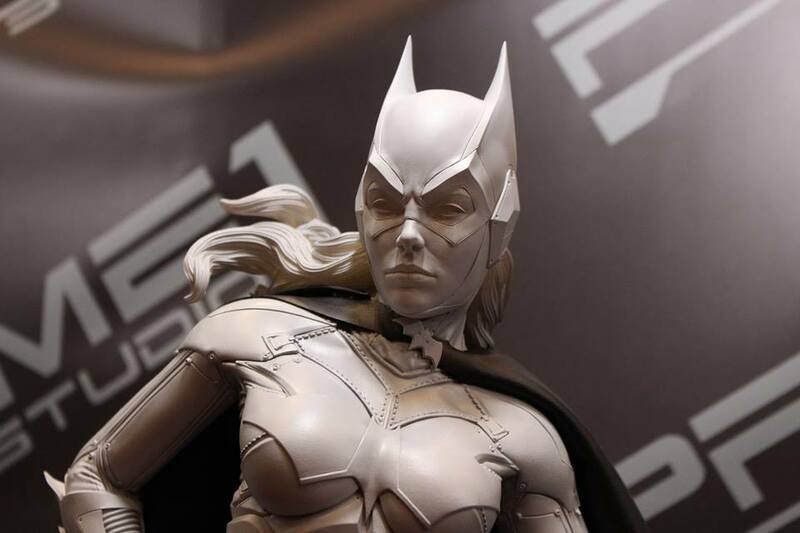 Here is the preview of the Arkham Knight Batgirl 1/3 scale statue based on the popular video game. This has been brought to life by the Japanese company Prime 1 Studios. Huge thank you to Kelvin Loke for his hard work in taking all of these photos. RaddTitan.com Face/Off – Captain America Sideshow OG vs NEW!